Our online triathlon coaching takes you to the top! 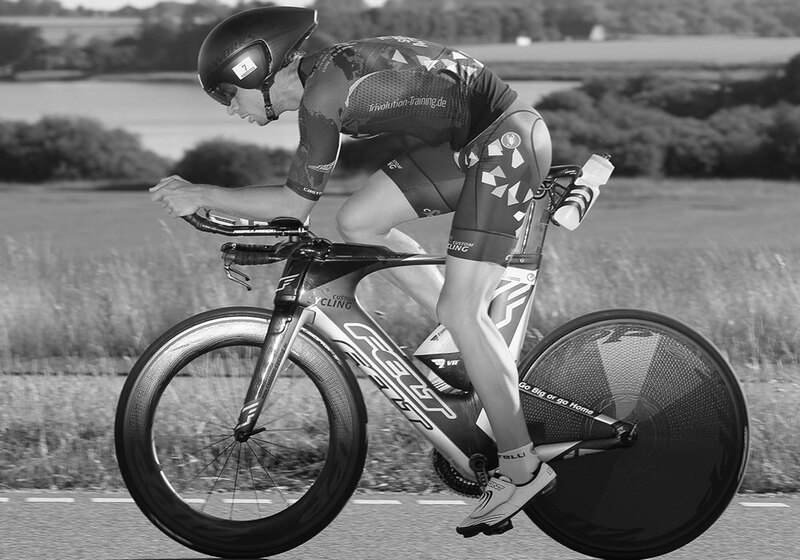 With us you get online triathlon coachings that are perfectly adapted to you and your life! 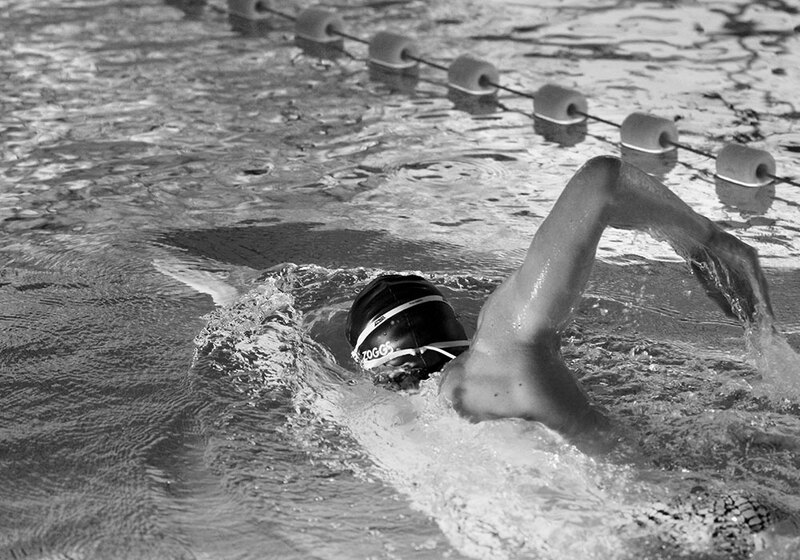 Our offer includes online triathlon coaching packages as well as coaching in the individual sports. Our coaching concepts are based on the latest scientific studies as well as practical experience. Direct communication with the athletes is particularly important to us, as this is the only prerequisite for a successful work environment. Our online portal is enhanced by apps for all popular systems. With us you will receive coaching which has been perfectly tailored to your life! No matter what level of performance you are at. No minimum contract time on our coaching packages! We believe that each athlete should be able to decide where and with whom he wants to do his training and at what time. For this reason we choose to waive the minimum contract time for all our coaching packages. The communication and all our coaching plans are in English. The prices listed below include 19% VAT. You are, for example, a runner and want to reach a new personal best during your next marathon? Just contact us, because in addition to our triathlon coaching packages, we also offer tailored packages for individual sports such as swimming, running and biking. coaching@trivolution-training.de. We look forward to hearing from you!